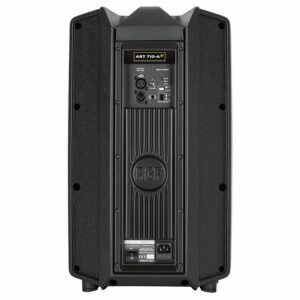 Not just another new speaker range, the MX Series is a system of audio building blocks that allows architects and venue designers to create a seamless full range audio presence, without compromising on aesthetics. 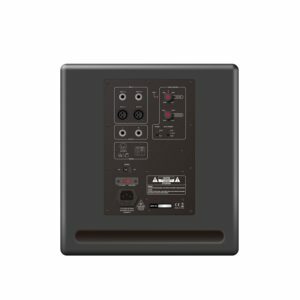 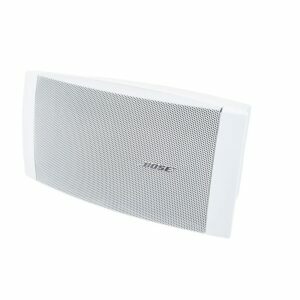 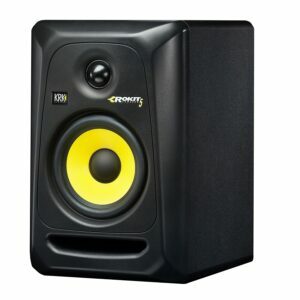 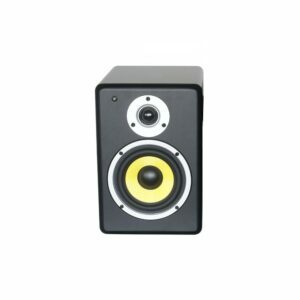 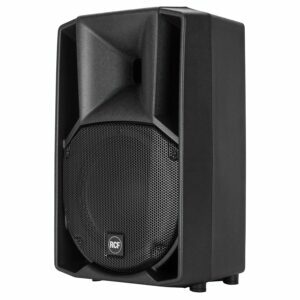 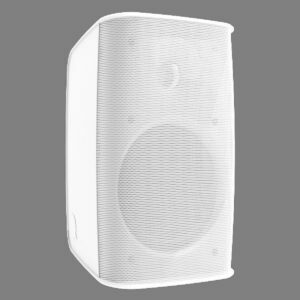 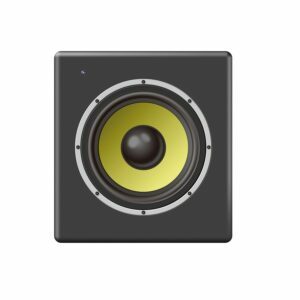 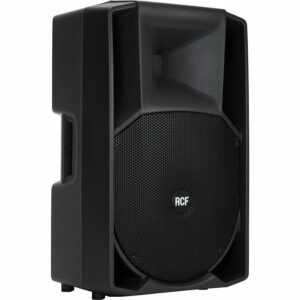 The range is based around a 6” or 8”, two-way, full range, wall or ceiling mountable loudspeaker and can be augmented with a very compact subwoofer system. 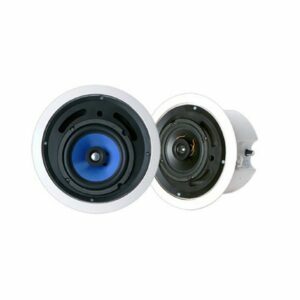 Ceiling speaker versions are also available. 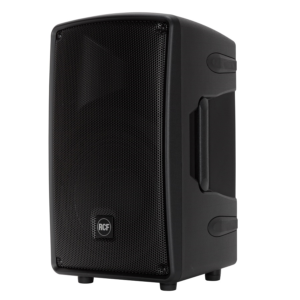 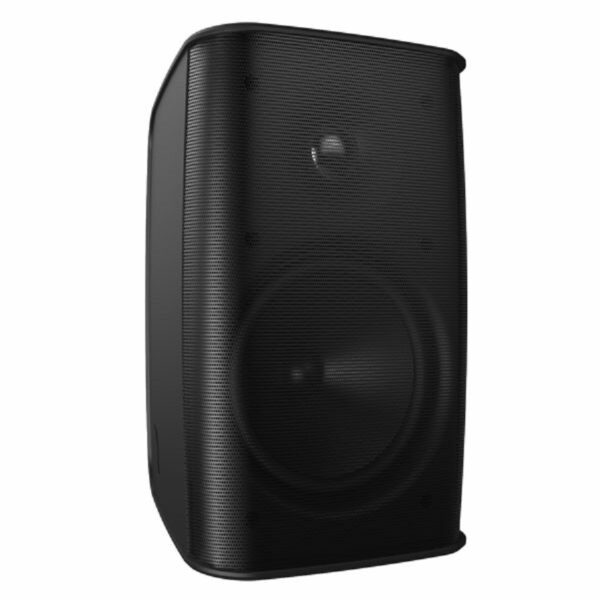 The Ultra-compact MX601 and MX801 loudspeakers are very low profile and feature Hi-Fi quality audio reproduction, withstand direct all-weather environments, and include an installation friendly mounting system that is both elegant and practical.